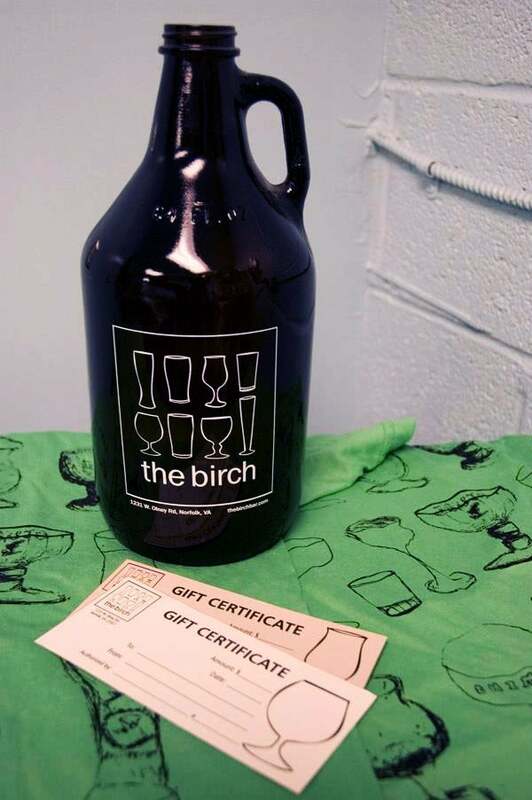 A gift card to The Birch is a great way to show some love to your beer lover! OR Pick it Up at The Birch! In the comments list the name and address of who it will be sent to and also specify how you would like it personalized in the To: and From: sections!